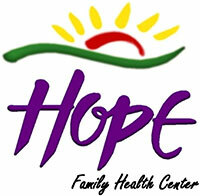 Our vision is for all people in the RGV to receive recovery-oriented services through the HOPE Peer Support Warmline. 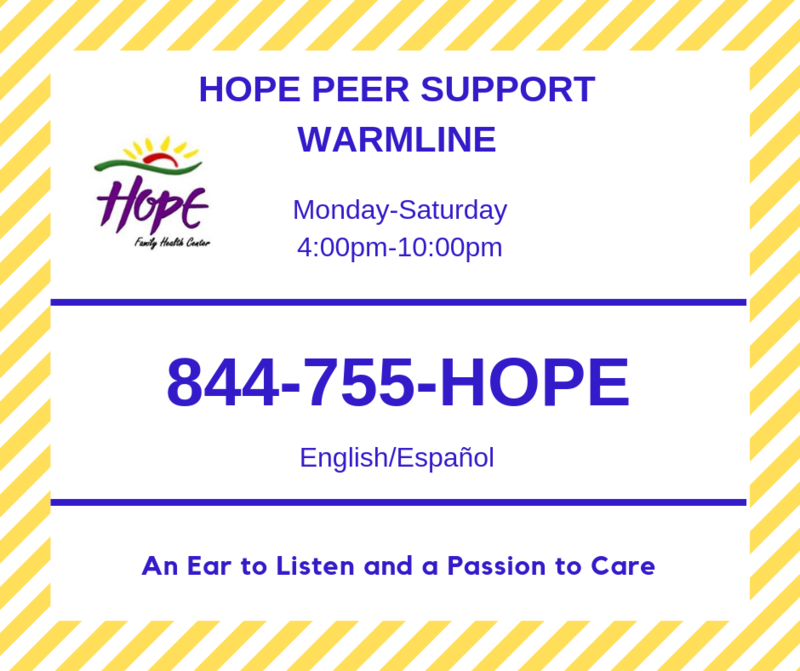 The HOPE Peer Support Warmline is an alternative for someone who is looking for emotional support. Here you can be listened to with compassion, empathy, hope and understanding. 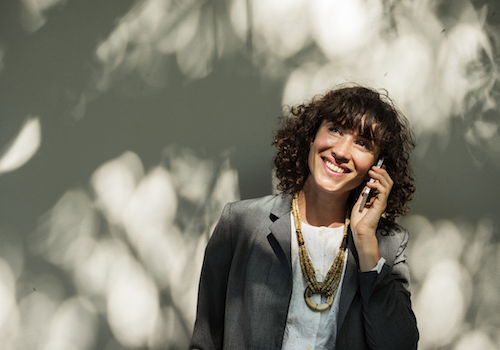 You can connect and feel validated with someone with similar life experiences. 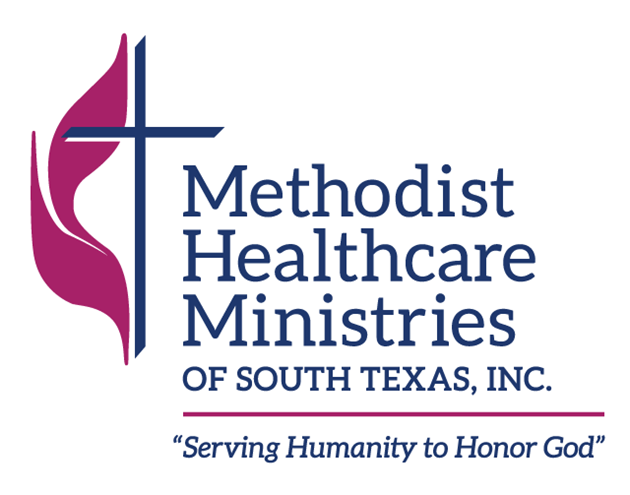 Our mission is to use lived experience to promote wellness and recovery in the RGV. It is available to anyone 16 and older. 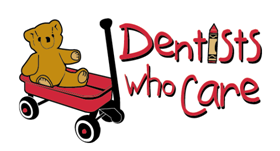 It is a free resource available in English and Spanish. The Warmline is a non crisis line. The Warmline is toll free. The Warmline staff can also provide community resources and are open during the hours other resources may not be available. 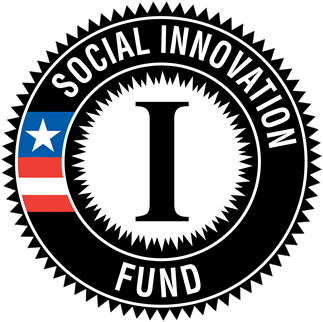 Individuals answering the phone are Certified Peer Support Specialist.